We have high expectations and standards. Our team works within systems for excellence. A career at Roots is not for everyone. Do you have what it takes to join our amazing team? Enthusiastic and creative? Focused and driven? Are you a team player and willing to learn? Master the latest hair trends and techniques as well as learning the business skills you need to ensure a successful career in the hair design industry. 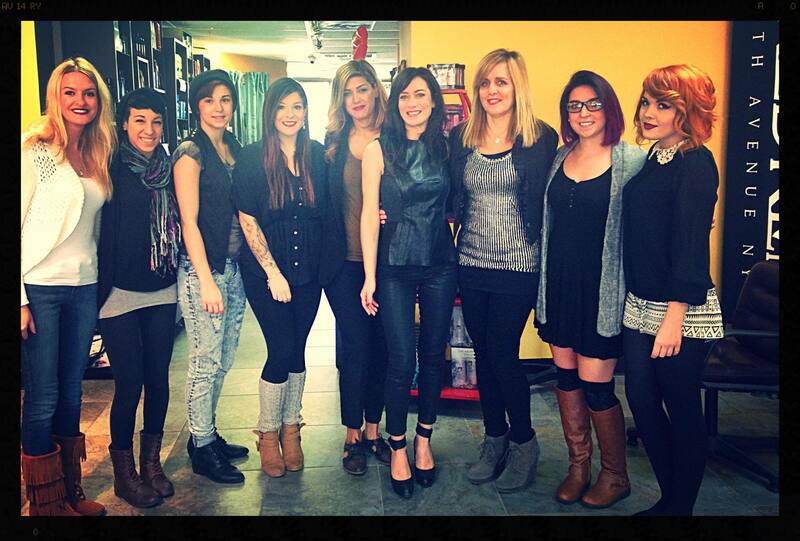 Be a part of THE trend setting REDKEN ELITE salon team in Ocean County!